Everyday life is full of shocks. But our feet and joints suffer from them just as much as our minds and hearts. You don't have to be involved in high-impact sports to suffer from ligament or joint damage caused to the feet. 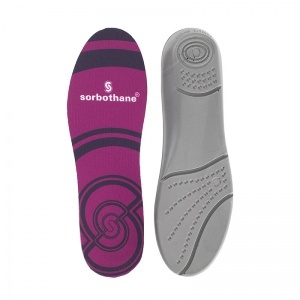 Sorbothane Insoles are designed to combat these shocks and absorb them, reducing the impact this has on our feet. You do not have to be involved in high impact sports in order to cause damage to your joints and ligaments. Everyday actions such as walking creates a shock-wave that then radiates throughout your entire body. This shock weakens and damages the ligaments, tendons and joints in the feet and ankles. 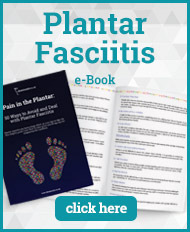 Overtime, this can lead to pain and discomfort, even the development of foot conditions. 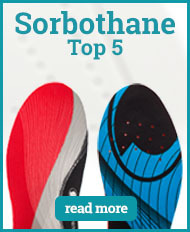 Sorbothane Insoles are designed to absorb that shock. The insole absorbs the shock but then reverts straight back to its original form so it is ready to do the same thing again by the time the foot next comes into contact with the ground. 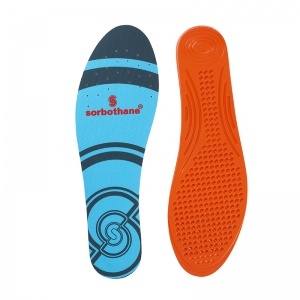 Sorbothane Insoles are used by a number of different professional athletes because of the protection the insoles offer the feet due to this technology. 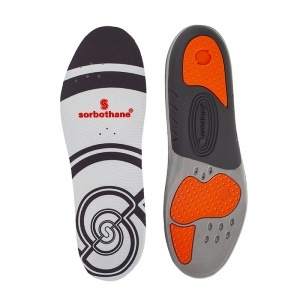 There is a wide range of Sorbothane Insoles available at Shoe Insoles. These range from full-length insoles to heel pads, meaning you can find the level of support appropriate for your needs. 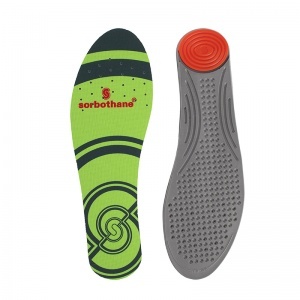 The Sorbothane Insoles provide support and comfort for the foot as well as protecting it from the impact, helping to prevent pain or discomfort from developing. 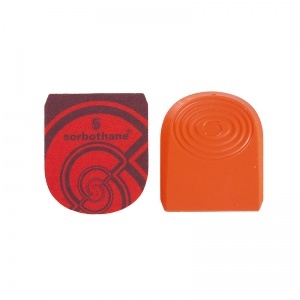 The Sorbothane Insoles are also available in a wide range of sizes. 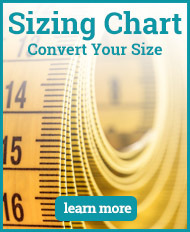 It is best to use your shoe size as a guide when it comes to selecting the size of your insole to ensure the maximum amount of support and comfort is provided. 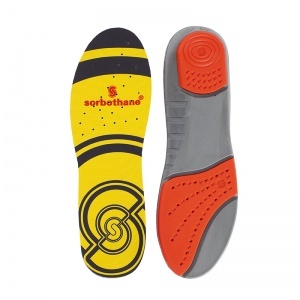 If you require more information about the Sorbothane Insole range, please contact our support team on 020 7501 1102 or via the contact page on this site.